Scores of peer-to-peer lenders have imploded since last month thanks in part to a regulatory clampdown. Consolidation is inevitable, and helpful for big players like Lufax. But the $200 bln industry’s travails will make it harder for struggling small companies to find credit. 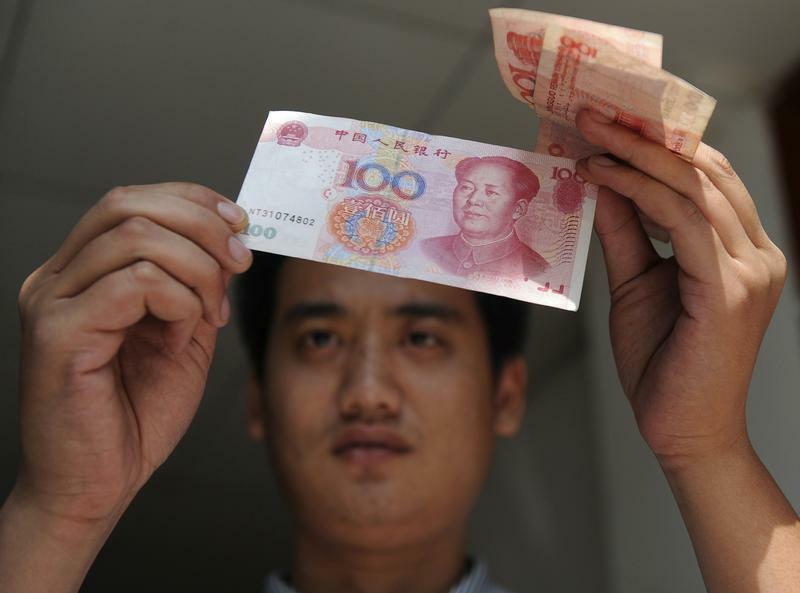 A worker checks the authenticity of a yuan banknote at a restaurant in Hefei, Anhui province in this September 30, 2010 file photo. Some 63 Chinese peer-to-peer lending platforms either could not repay investors or saw executives flee in June, according to Wangdaizhijia, an online portal for the industry. The total number of platforms in operation stood at 1,836 at the end of the month, down 36 from the month before.